Are you a property owner or manager who needs fast, economical, and guaranteed solutions for multi-family foundation repair? Then Edens Structural Solutions is the company for you. 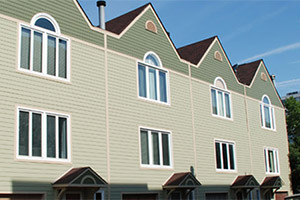 We have been repairing multi-family property foundations for real estate investment trusts for decades. Multi-story buildings are our specialty. We have a proven track record and can provide references upon request. Edens Structural carries worker’s compensation and general liability insurance. Contact us today at (918) 366-3001 to get a free, no-obligation quote.